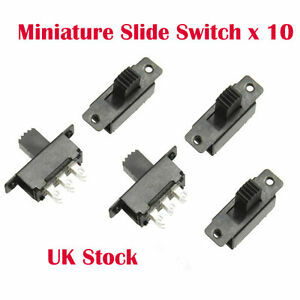 GBP 1.45 postage for each additional eligible item you buy from modellingelectronics. There are 9,945 items available. Please enter a number less than or equal to 9,945. Immediate payment of GBP 3.10 is required.